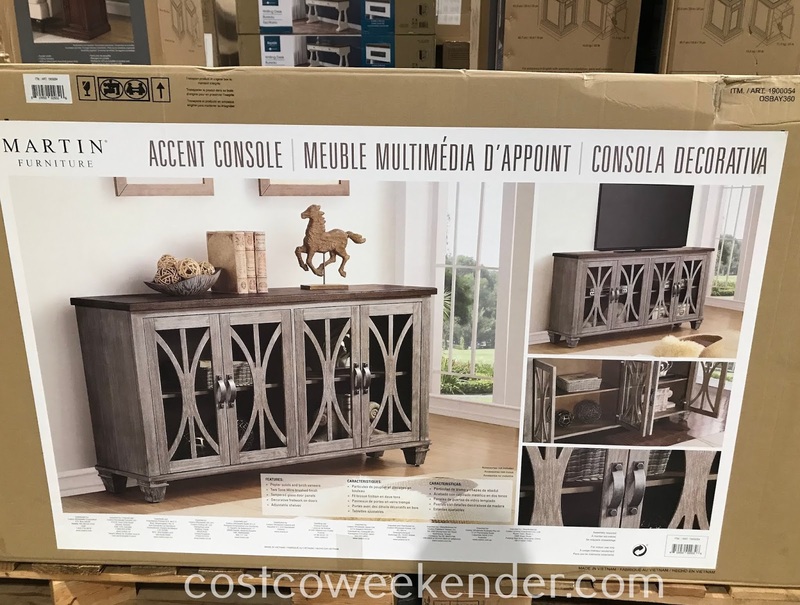 If you're looking for a nice looking piece of furniture for your home, then look no further because Costco has the Martin Home Accent Console. 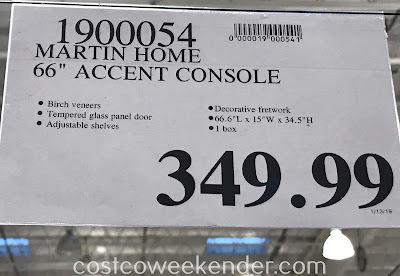 The Martin Home Accent Console will look great in your living room or family room. 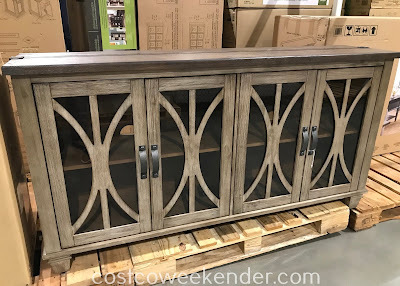 Its rustic appearance will give your home that classy look that you don't get from more modern pieces. 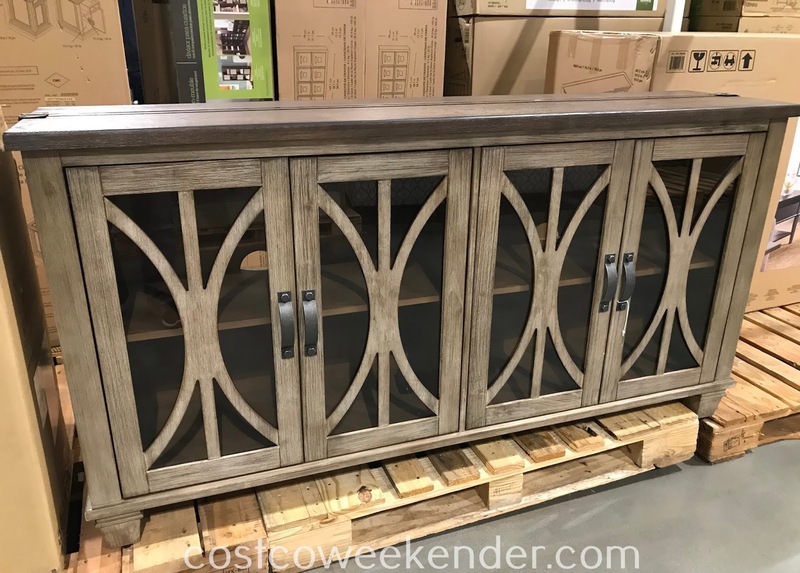 The Martin Home Accent Console provides plenty of storage space and you can even place vases, framed photos, books, or trinkets on the top.